Want to get out and experience the Big Easy? 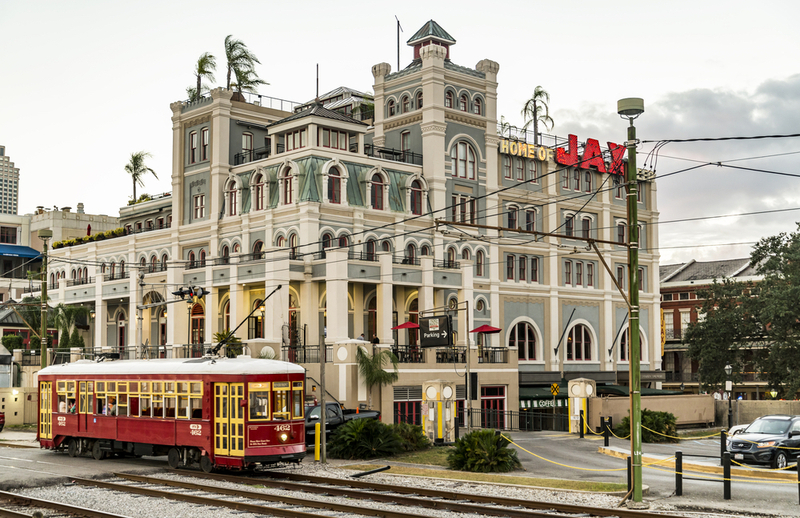 In New Orleans you can explore the Mississippi River aboard a 19th-century steamboat, ogle mansions in the Garden District aboard the historical St. Charles Avenue Streetcar, or visit the most haunted places in the French Quarter on foot. 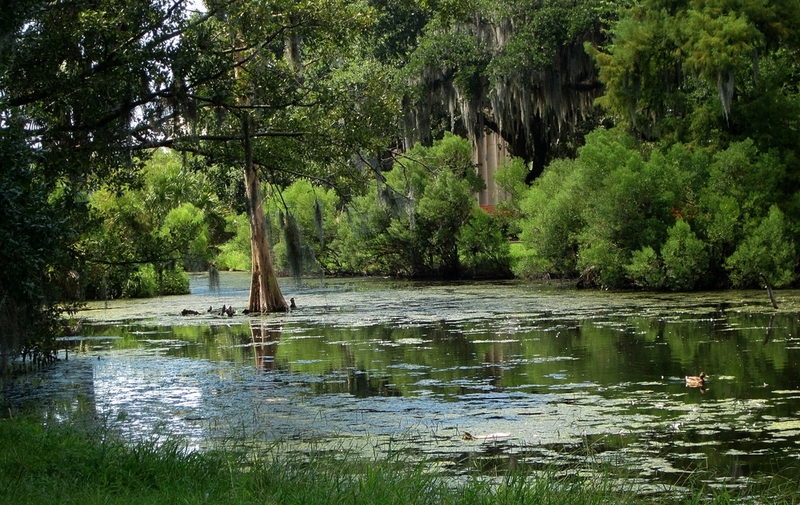 Make the most of your trip to New Orleans with our activities guide. Doing some holiday shopping in New Orleans? You’re in luck. With new shops at Canal Place and outlets at Riverwalk, a trip to New Orleans is well worth a visit for a few days of retail therapy. Here’s a look at the best places to shop around the Big Easy. If you’re in town for a spell, check out rates at Hotel St. Pierre, located just walking distance from most shops on the list. Our French colonial cottages are a quiet reprieve near all the action of the French Quarter. 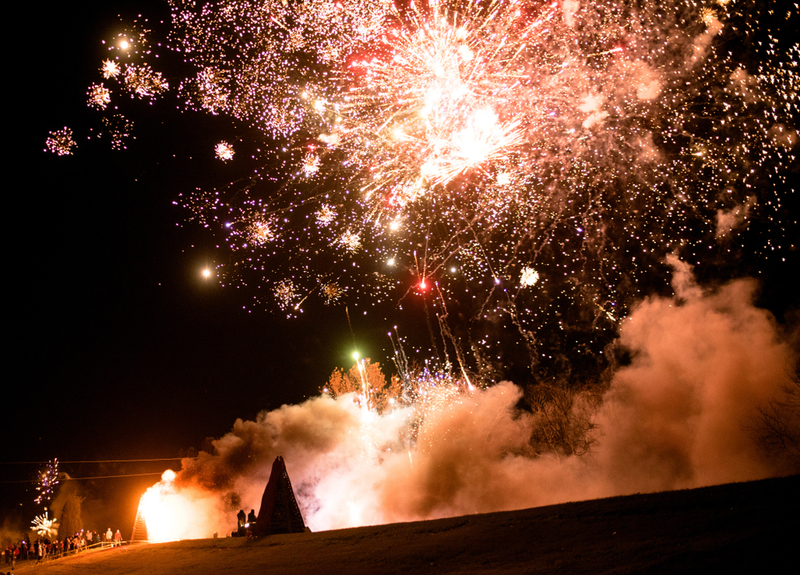 Sing carols in Jackson Square, watch the bonfires along the Mississippi River, plan a Reveillon Dinner, see the New Year’s fireworks and stay for the Sugar Bowl in New Orleans this holiday season. Cold snaps follow heat waves in the Big Easy, which makes it tough to gauge your packing list. 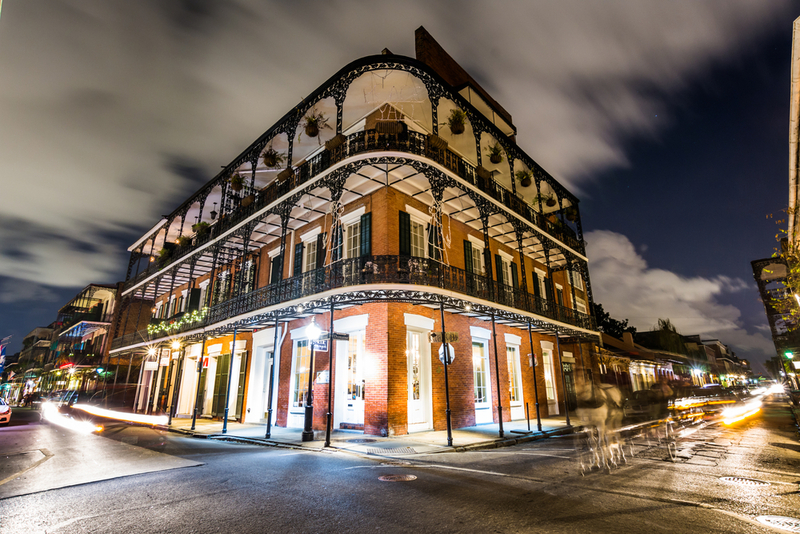 If you’re staying in the French Quarter, paranormal activity is just around the corner! Check out our favorite ghost-sighting excursions. Once used as a space for duels under old oak trees, today the park offers its visitors recreation, museums, live events and fresh air. 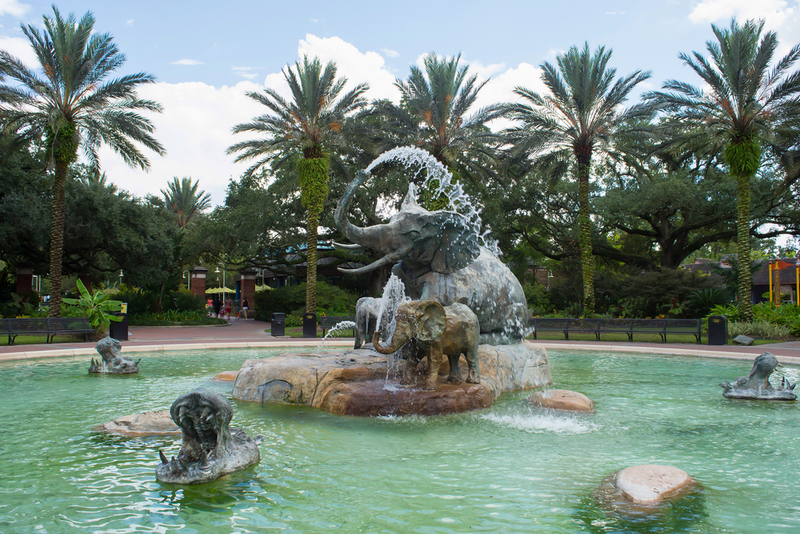 Uptown New Orleans includes the mansion-lined Garden District, the famous St. Charles Avenue streetcar line, Magazine Street, and Audubon Park, to name a few. 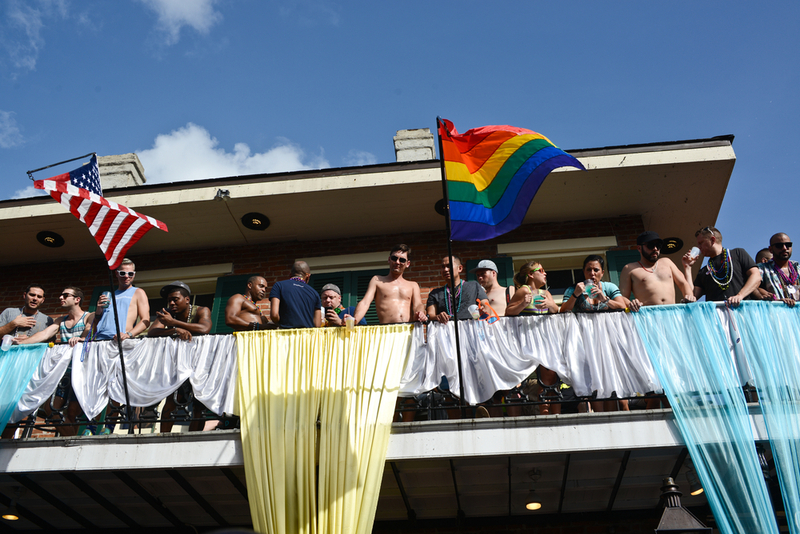 Book Ahead for Southern Decadence! 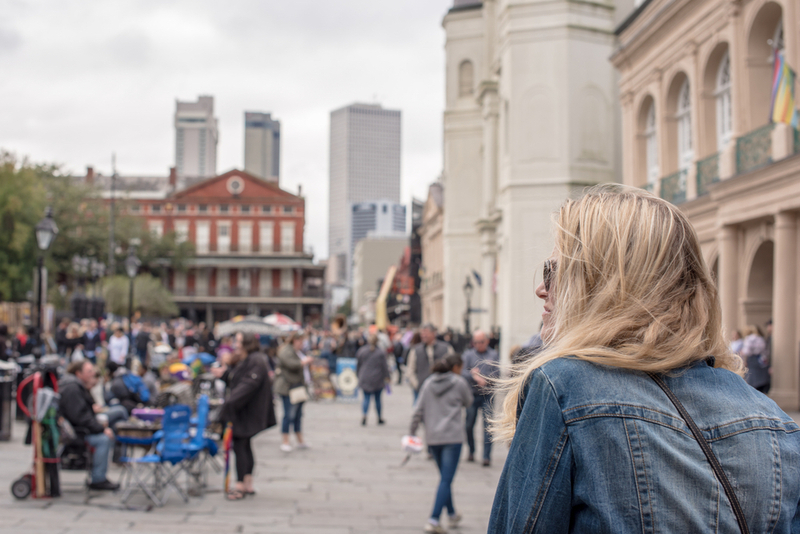 If you plan on attending the festivities, there’s no better place to book than the French Quarter. 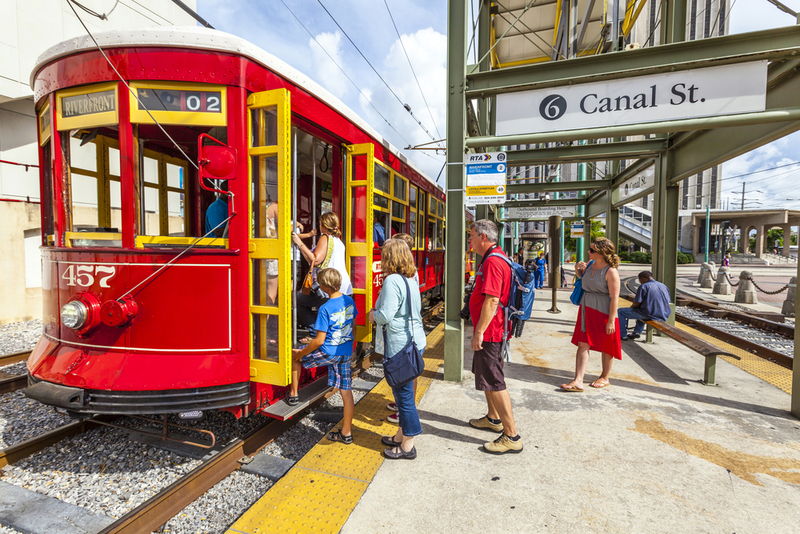 Whether its a streetcar or ferry ride, you and the family can enjoy activities together in The Big Easy.